Cross River State is a coastal state in southeastern Nigeria, bordering Cameroon to the east. Its capital is at Calabar, and it is named for the Cross River (Oyono), which passes through the state. Ejagham and Efik are major languages of this state. Cross River State is a coastal state in South Eastern Nigeria, named after the Cross River, which passes through the state. Located in the Niger Delta, Cross River State occupies 20,156 square kilometers. It shares boundaries with Benue State to the north, Enugu and Abia States to the west, to the east by Cameroon Republic and to the south by Akwa-Ibom and the Atlantic Ocean. South Eastern State was created on May 27, 1967 from the former Eastern Region, Nigeria by the General Yakubu Gowon regime. Its name was changed to Cross River State in the 1976 state creation exercise by the then General Murtala Mohammed regime from South Eastern State. The present day Akwa Ibom State was excised from it in the state creation exercise of September 1987 by the then regime of General Ibrahim Babangida. Its capital is Calabar. 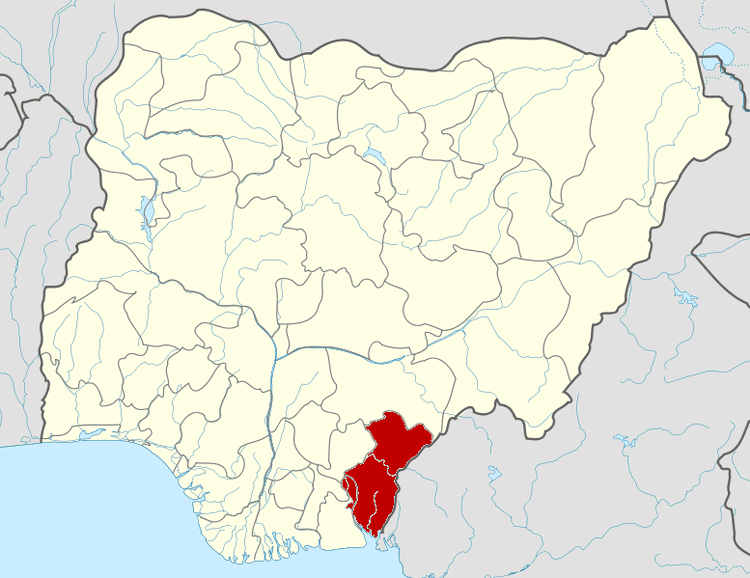 Its major towns are Akamkpa, Biase, Calabar South, Ikom, Obubra, Odukpani, Ogoja, Ugep, Obudu, Obanliku and Akpabuyo. The state has been previously governed by many governors and administrators including Udoakaha J. Esuene, Paul Omu, Tunde Elegbede, Clement Isong, Donald Etiebet, Daniel Archibong, Ibim Princewill, Ernest Atta, Clement Ebri, Ibrahim Kefas, Gregory Agboneni, Umar Faoruk Ahmed, Christopher Osondu and Donald Duke. The current governor Liyel Imoke served from May 29, 2007 to July 14, 2008 and from August 26, 2008 to the present. From the soaring plateaus of the mountain tops of Obanliku to the Rain forests of Afi, from the Waterfalls of Agbokim and Kwa to the spiralling ox-bow Calabar River which provides sights and images of the Tinapa Business Resort, Calabar Marina, Calabar Residency Museum and the Calabar Slave Park along its course, there is always a thrilling adventure awaiting the eco-tourist visiting Cross River State. Other tourist attractions are the Ikom Monoliths (a series of volcanic-stone monoliths of unknown age), the Mary Slessor Tomb, Calabar Drill Monkey Sanctuary, Cross River National Park, Afi Mountain walkway canopy, Kwa falls, Agbokim waterfalls, Tinapa Business Resort and the annual Calabar Carnival that takes place during the Christmas period. Cross River State can be accessed by air through the Margaret Ekpo International Airport at Calabar. There are daily flights to Calabar from Lagos and Abuja serviced by airlines such as Virgin Nigeria, Arik Airlines and Aero Contractors. Aero Contractors also have flights to the Bebi airstrip at Obanliku for trips to the Obanliku Mountain Resort. 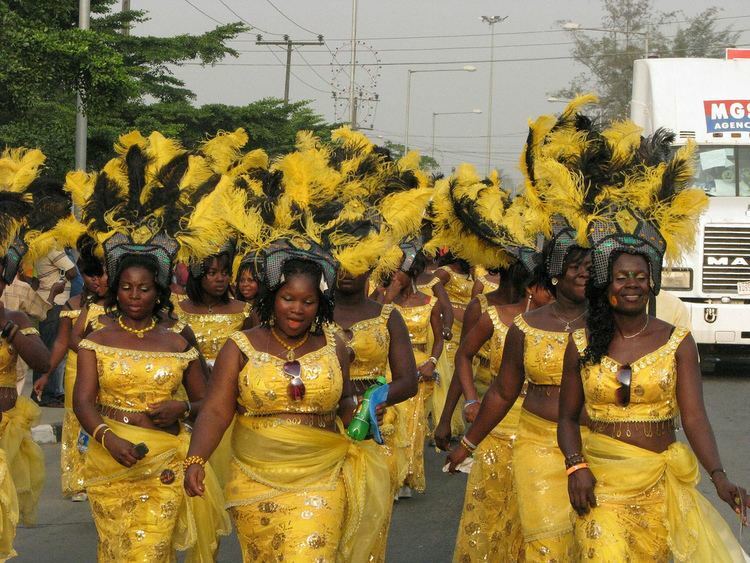 Calabar, the capital of Cross River State, is now the leading tourism city of Nigeria. Visitors from different parts of Nigeria come to the city in large numbers all year around. In line with the objectives of the former Governor of the state Mr. Donald Duke to mix business with pleasure, there are many festivals. These festivals bring in tourists from far and wide into the state to enjoy themselves and also do business in the state. 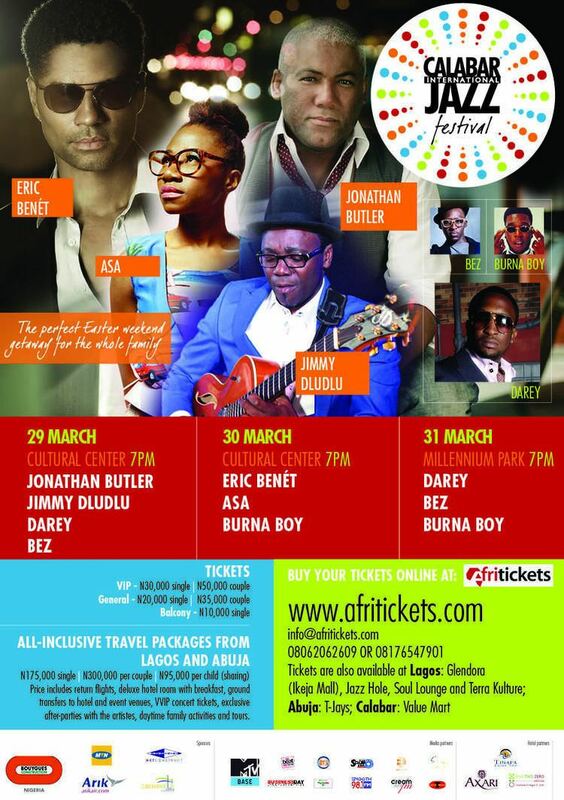 These festivals include The Cross River State Christmas Festival,which promises to be an event that will rival any festival events in Africa, with over 30 days of endless fun, carnival, games, cultural display, art exhibition, pageant and music performance. This years Christmas event and Carnival promise to be the best. Another Interesting Festival in cross River state is Anong Bahumono Festival which holds in Anong Village, during which different cultural dances are showcased, including Ikpobin (acclaimed to be the most entertaining dance in the state), Ekoi, Obam, Emukei and Etangala Dances.